Last week, Harry Reid announced that he will be retiring from the U.S. Senate. Republicans cheered this news because now they presume a GOP candidate can take Nevada’s U.S. Senate seat in an open Senate race. But this open Senate race in Nevada just added more clout to the role Hispanic voters will play in Presidential Electoral Map of 2016. 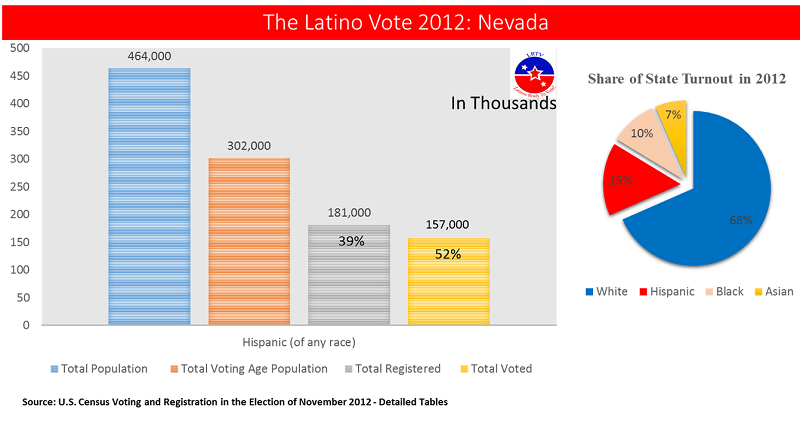 Nevada is only one of several states where Latino voters will play a crucial role in electing U.S. 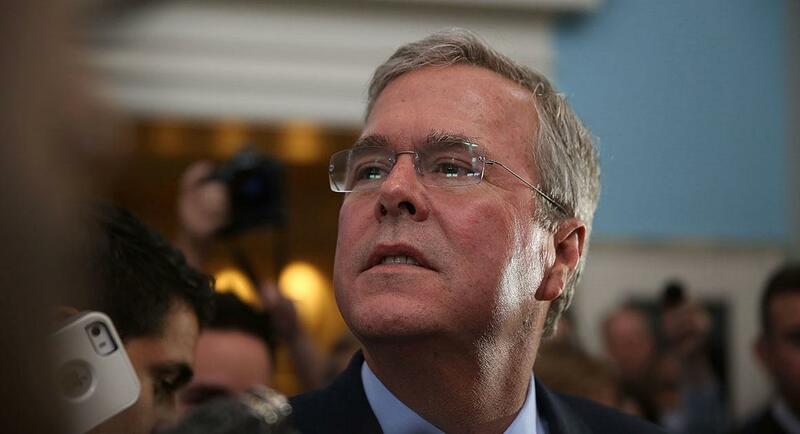 Senators and the president – California, Colorado, Arizona, and Florida will also have Senate races. Unlike the 2014 Mid-term Election — where in eight states with close Senate races, just 4.7% of eligible voters on average were Latinos, and Among those states, Latinos made up less than 5% of eligible voters in six states — in 2016, five Senate races will be in states with large Hispanic voting blocs where Hispanics are over 20% of eligible voters and between 15% to 20% share of total state turnout; and three of those five states will help pick the next president through the Electoral College Map. 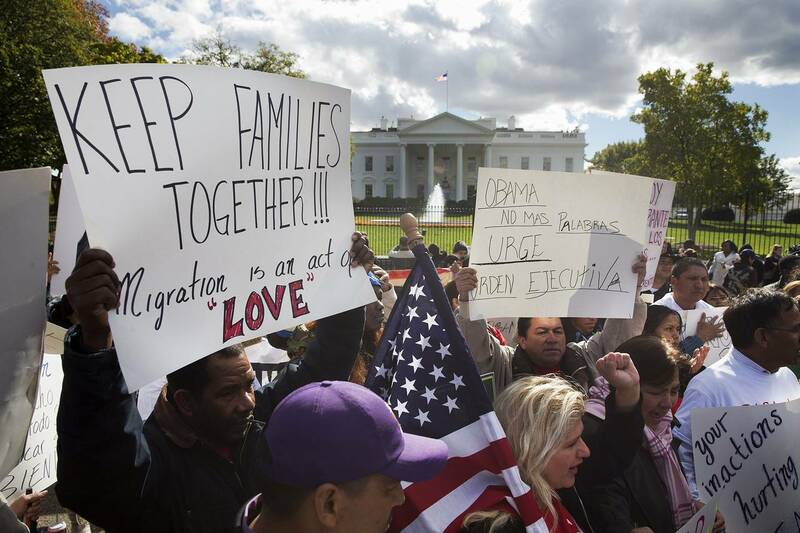 For example, Nevada is a swing state, and is also home of one the most active Latino voting bloc. Traditionally, Latino turnout is higher Nevada that in bigger Republican states like Texas and Arizona; moreover, from 2004 to 2012, the Hispanic share of voters in Nevada increased from 10% in 2004 to 18% in 2012. Thus, if in fact, Gov. Brian Sandoval and Cortez – Manzo run for the U.S. Senate, they will have to vie for the Hispanic vote because Latino voters will be about 20% of the total voter turnout because in 2012, there were 181,000 Latinos registered to vote in Nevada, by 2014 these numbers increased to 268,000. Harry Reid’s presence in the race was already making it difficult for Republicans to recruit a top-tier challenger. While Gov. Brian Sandoval was never going to run, Reid’s announcement gave Republicans a chance if Gov. Sandoval runs because he was re-elected with 70% of the vote last year, including support from Hispanic voters. 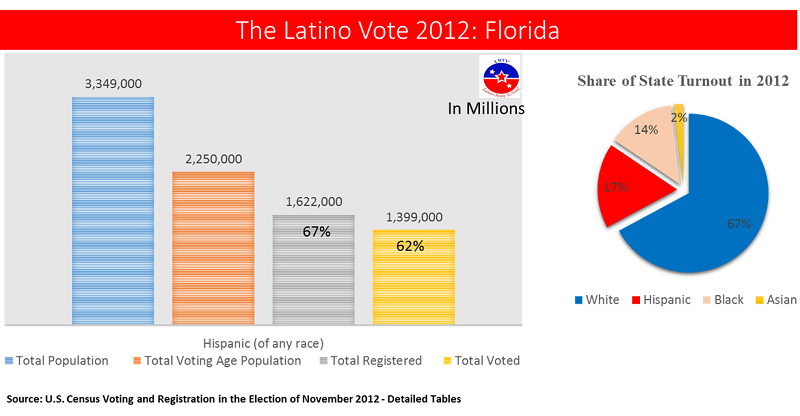 And, 2016 will be a presidential year where turnout out is higher among Hispanics and young voters. So there is no question Republicans in Nevada will need a well-known Latino candidate Like name to woo Latino voters and will the Senate seat. In Nevada, Obama won the Hispanic vote 70% to 25% in 2102. But, the president’s Hispanic vote was down from the 76% share he won in 2008. Coincidentally, both Hispanic Republicans who won races for governor in 2010—Susana Martinez in New Mexico and Brian Sandoval in Nevada— comfortably won re-election in 2014. Martinez won with 57% of the vote, and Sandoval 71% (exit poll data on the Hispanic vote in each state was not available). 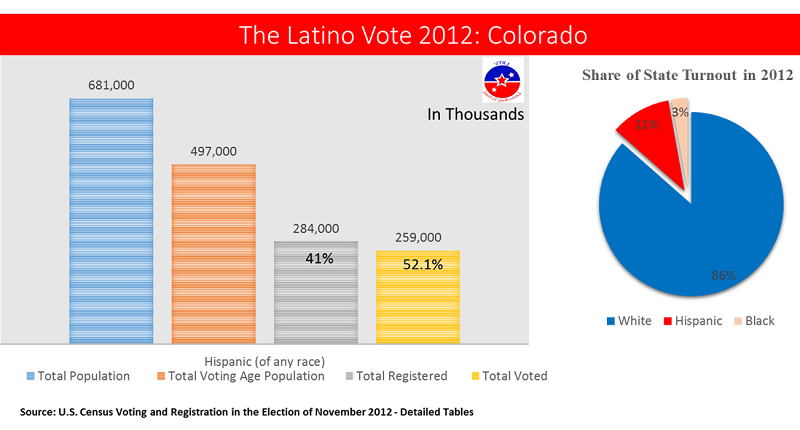 In Colorado, Obama carried the Latino vote by a wide margin—75% to 23%. The president’s performance among Latino voters in Colorado was better than in 2008, when Obama won the Latino vote 61% to 38%. Hispanics made up 14% of Colorado voters this year, up from 13% in 2008. In Colorado in the Mid-terms in 2014, according to exit polls, 21% of the total turnout in the state was Hispanic; and this a state is where Republican Cory Gardner won the U.S. Senate race with 48.8% against incumbent Mark Udall who got 46%. 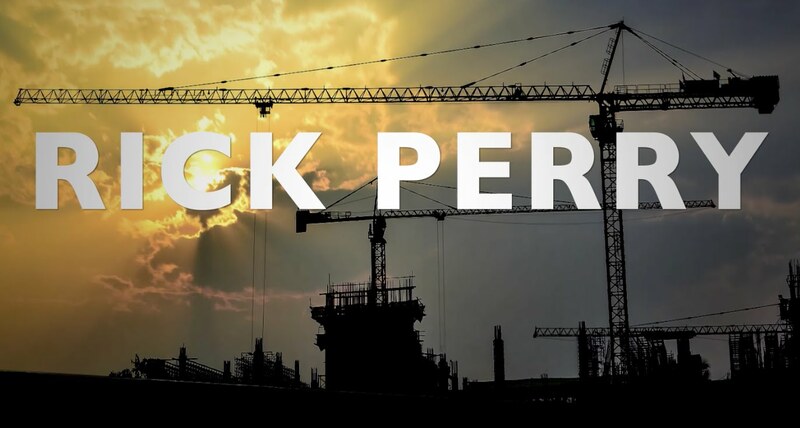 But incumbent Democrats John Hickenlooper aslo won re-election with 49.1% against Republican Bob Beauprez who got 46%. In 2010, Sen.Michael Bennet won the election with 48%. So even though Hispanics were only 14% of the state registered voters, the Hispanic share of the state turnout was 21%; and the state is ideologically split in half, or purple. 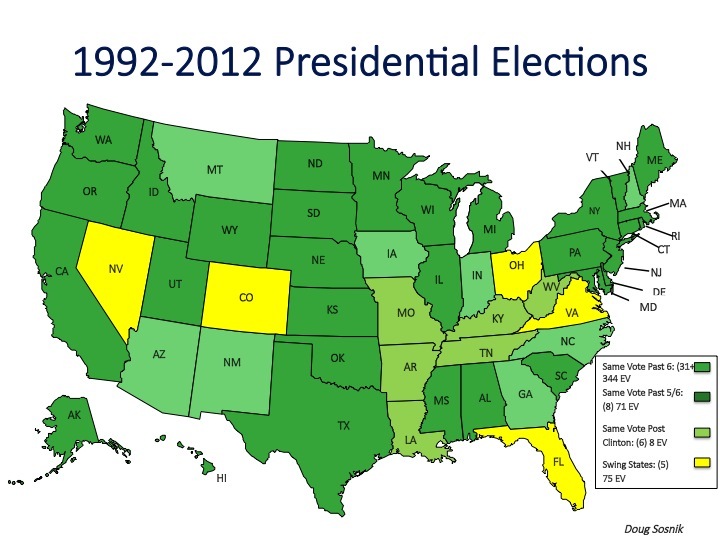 With most states locked in by one party or the other, the presidential contest has largely narrowed to five states that have been consistently competitive in the past six elections: Ohio (which has long been at the 50-yard line of American politics) and four of the fastest growing states in the country—Colorado, Florida, Nevada and Virginia. While these states represent only 15 percent of the population and just 75 electoral votes, they have determined the balance of power in close elections during this period. It should come as no surprise that almost two-thirds of the $896 million spent on television advertising by both sides in the 2012 presidential general election was spent in just these five states with over half spent in Ohio, Virginia and Florida. As a result, three of these five states – Florida, Nevada, and Colorado – have a common denominator(s): a very active Latino vote in presidential elections and Senate races in 2016. Moreover, Florida is also a swing state where the Latino vote may have to decide between Marco Rubio and Jeb Bush in GOP primary. 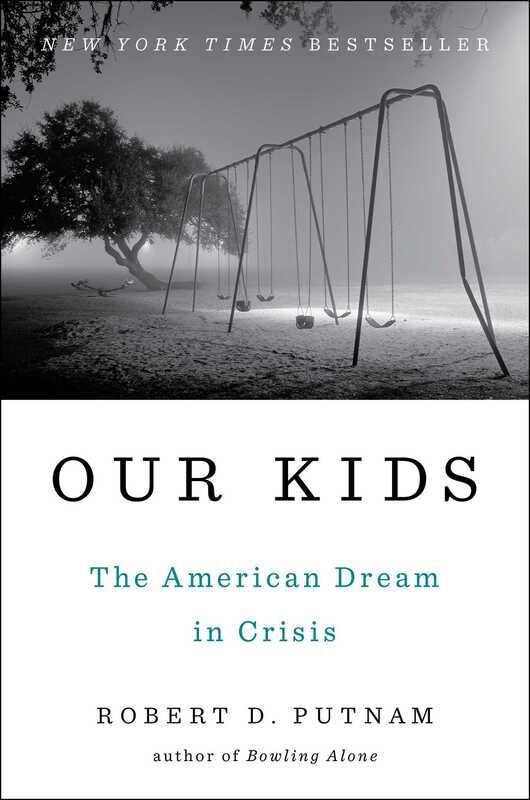 But in the general election, the Latino electorate in the past two presidential election in Florida has voted for Obama; and the state American-born Cubans are becoming more democrats, while the older Cuban immigrants keep voting Republicans. This generational ideological gap among older Cubans is also competing with a new bloc of Puerto Rican Latino voters who tend to vote Democrats. But as Ronald Brownstein also points out in his demographic table, by 2016, the “white” vote would decrease by 4.3% in Florida. Also, Gov. Rick Scott was also re-elected with only 48% of the vote in the Mid-term Election against Charlie Christ who got 47%. Others states with U.S. Senate races where Latinos will play a major role are California and Arizona. In Arizona Sen. John McCain will most likely run for re-election. In 2010 when McCain ran for re-election, the debate over SB1070 was at its highest point and tea party movement was strong. As a result, John McCain was forced to take some positions to the right on immigration to defeat the tea party candidate in the primary. McCain trounced former Rep. J.D. Hayworth in the primary and won re-election with 59.1% of the vote. But that was then. Today Arizona Republicans have avoided such anti-immigrant positions and even the new Governor Doug Ducey, who was supported by tea partiers during his campaign, is building a new state GOP agenda focus on education with a “softer” tone on immigration. And this should not be a surprise to anybody following politics. Why the GOP in the state has changed the tone, more Latinos voting and and a smaller bloc of white voters. Also, Mitt Romney won Arizona with 54% and Jeff Flake won the U.S. Senate race with only 50% against Richard Carmona who got 46% in 2012; and in 2014, Republican Doug Ducey won the race for governor with only 53.5%. 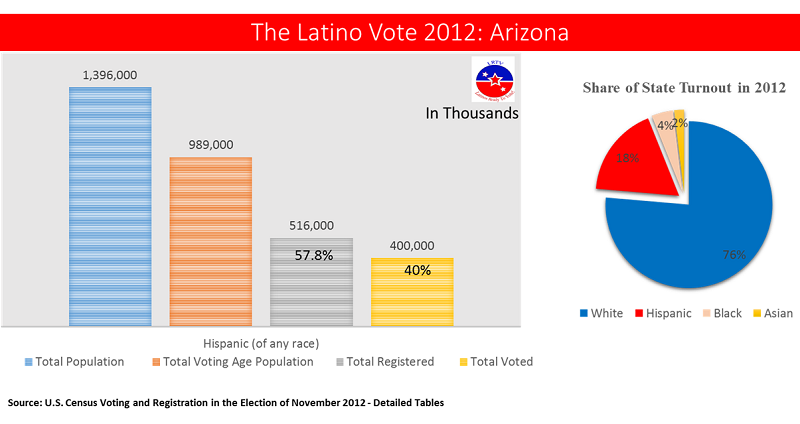 As a result, in a presidential election in 2016, a Republican candidate in Arizona will have to appeal to Latino voters to be able to win. California will have its first open U.S. Senate race in more than 20 years. But democrats are expected to keep the Senate seat. So the most intriguing question in the state, among democrats, is who will run challenging Atty. Gen. Kamala Harris as Barbara Boxer’s inevitable successor. Both Antonio Villaraigosa and Gavin Newson have declined to run, and thus far, only Republican Assemblymember Rocky Chávez from San Diego have said he will seek the GOP nomination for the U.S. Senate. Conversely, California will play a significant role in the selection of the GOP nomination for president. California has a winner-take-all system, which mean its 172 delegates will go to a center-right Republican candidate who can get more than 50% in the primary. 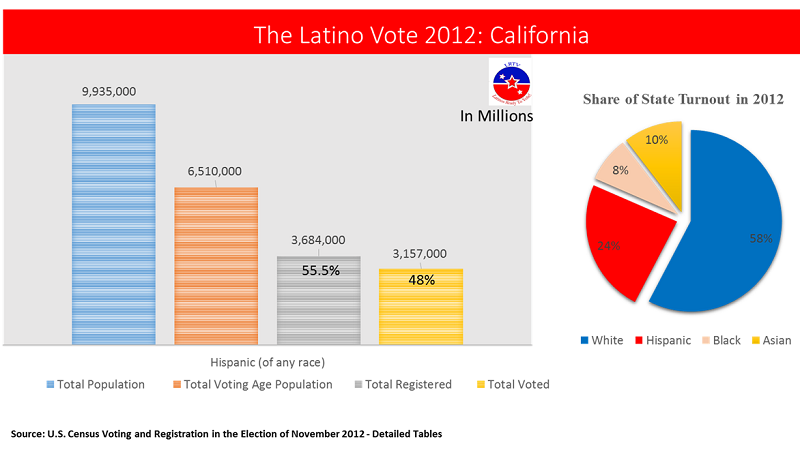 It’s that simple and current demographic changes and and Electoral Map trends suggest that, in 2016, that Republicans will need to win more than 40% of the Latino vote to win the White House. Alex Gonzalez is a political Analyst and Political Director for Latinos Ready To Vote.